I've always been curious. Probably annoyingly so at some points in my life. Me, age 6: "But, how does Santa carry so many toys in one sleigh? Or, does he go back and forth to the North Pole all night long and reload?" Me, age 13: "Why is the periodic table laid out that way? Why not in alphabetical order?" Me, age 21: "Why does the sorority call this mandatory meeting an 'enrichment session,' if we're just sitting around learning how to paint our nails the right way?" My curiosity has been well worth it. And (fortunately for all involved), through the years, I've cultivated a style and a purpose with my curiosity that, today, doesn't create eye roll or irritation among others (at least I don't think so). Instead, it often sparks engaging discussions, enables me to learn new things, and -- importantly -- leads to incredible opportunities. 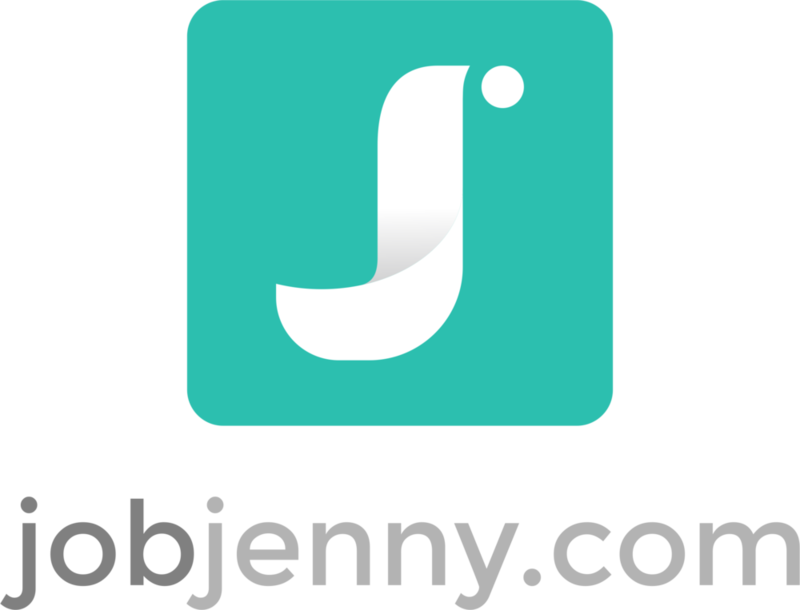 Curiosity led me into recruiting, which led me to launch JobJenny.com, which led me to build a thriving consultancy, with clients all over the globe. Curiosity helped me meet my husband (unexpectedly, online) -- who, at the time, lived 3,000 miles away. Curiosity has also made my professional networking a whole lot easier, and it can make yours easier, too. Think about this: People love being acknowledged positively. They love when they're noticed for their work, their style, their successes, you name it. We all live for validation. You can build a relationship that may be long-lasting and beneficial. If you're a job seeker and speaking with employees of a company of interest or thought leaders in your field, you may gather information that helps you refine your approach or strategy. It makes networking so much easier, and less anxiety provoking. How much calmer are you going to feel the next time you're walking into a networking event, informational interview, or picking up the phone to call a friend-of-a-friend who works at a company of interest if you can frame the conversation as a casual chat aimed at learning more about someone (and the cool things they're doing at work)? In other words, how much pressure will it take off of you if you can enter the conversation with the goal of learning more about another person, and listening intently as she shares her stories (rather than being all about your agenda)? Answer: A lot easier, and likely more beneficial. This isn't to say you shouldn't capitalize on an opportunity, or make an appropriate ask if the conversation leads to this. And it certainly doesn't mean that the chat won't shift to "all things you" at some point. But it's easier to stick a toe in with curiosity than cannonball your way in by asking for a big favor (that may be "too much" at the earliest stages of getting to know someone). Now, you may be sitting there thinking, "Slow your roll, Jenny Foss. What if I'm not naturally curious like you?" That's right, you can grow your curiosity. Or, like I did after years of being that pesky kid who asks too many questions: you can refine it. How many times have you been in a networking conversation that feels just, well, plastic-y? Like, it's the smallest small talk known to the world of small talk and no one's taking the conversation anywhere other than right on the surface? Bluch. Now, I'm not suggesting that you pry right into personal details with strangers (don't), but try asking follow up questions as the person across from you shares his stories and experiences. Being curious doesn't mean just coming up with good questions. Your great inquiries will mean little if you blip out just as the other person starts to answer you. Don't spend so much time thinking about what you're going to say next that you miss the opportunity to listen intently. Learning stuff is great. Putting the stuff you learn to use is even better. Once you've exited a networking conversation, spend some time thinking about that discussion, and how you might be able to use the information you took out of the meeting. For instance, maybe you learned something about a job opportunity or hiring manager that calls for a shift in your approach or strategy. Or, maybe something that was said sparks an idea that you didn't have prior to the session. Or, perhaps you think of a way that you might help the other person out. Whatever it may be, find ways to use the learnings. Networking can feel so scary and disingenuous when you're looking for a new job. By infusing curiosity into your repertoire, you'll reduce the terror factor, your conversations will feel more genuine, and you may just walk away with something incredibly useful. Thinking about using networking as part of a career pivot strategy? Be sure and check out our Ridiculously Awesome Career Pivot Kit.